New bankruptcy laws have created myths surrounding the ability to file bankruptcy, the rights of consumers and the ability to restore credit after bankruptcy . 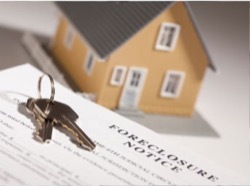 Before making the decision to file for bankruptcy or before you opt out of bankruptcy, it is important to know the facts and understand your rights. At Charles E. Covey, Attorney at Law , we are dedicated to helping consumers and businesses protect their rights under bankruptcy law. 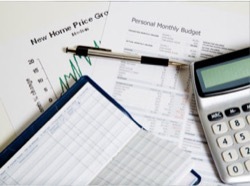 We will provide you with the information you need and dispel any myths surrounding bankruptcy law. It is a misconception that bankruptcy laws have eliminated Chapter 7 bankruptcy. To the contrary, new bankruptcy laws have made Chapter 7 available to many people who qualify. 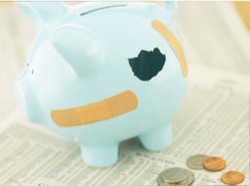 Bankruptcy is still available to aid individuals, families and businesses that struggle with credit card debt, mounting medical expenses and other unsecured debt. 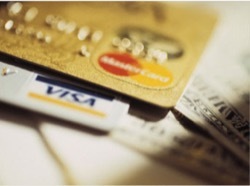 Bankruptcy is still available to discharge credit card debt. If you or your spouse have unmanageable credit card debt, you can seek relief by filing for Chapter 7 bankruptcy. You can obtain relief from payday loans. If you are unable to pay debts of payday loans, you can seek relief through Chapter 7 bankruptcy. We will review all of your debts and expenses and help you obtain a debt relief solution with credit counseling and bankruptcy options. You can file for bankruptcy more than once. While there are time limitations for filing for Chapter 7 (you may not file twice in an eight year period), you can still file for Chapter 13 even if you recently filed for a Chapter 7. 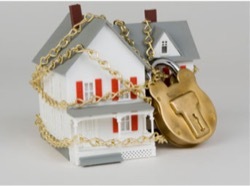 It is a common misconception that you cannot obtain a loan for a car or home after bankruptcy. Located in Peoria, our firm is familiar with many lenders who will give car loans to bankruptcy filers. While a mortgage may be harder to obtain, you can still rebuild your credit score after filing bankruptcy, use credit cards and obtain loans. If you are suffering burdensome debt and need assistance to help with credit card debt, wage garnishments, civil judgments, creditor harassment or the threat of vehicle repossessions or home foreclosure, relief is still available. Do not let common misconceptions and myths stop you from filing for bankruptcy. If you need assistance from an experienced Illinois bankruptcy and debt relief attorney, we can help. Contact our office for a free initial consultation or case evaluation. 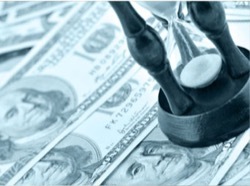 Contact Charles E. Covey for a free consultation with a bankruptcy lawyer in Peoria, Illinois. Call now to explore your options and alternatives if you are considering filing bankruptcy. We can protect your rights and help you take steps toward a financial fresh start.